The smoke is coming from the tyres…not the Lucas electricals. Yes that Morgan. 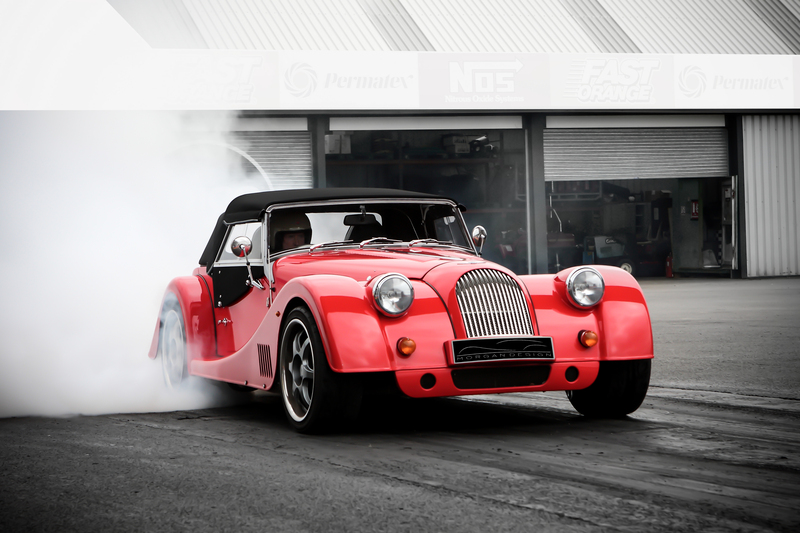 The same Morgan that still produces cars that rely heavily on Ash. Oh, and I’m not referring to ‘Ash’ a skilled metal fabricator working at Morgan, or some acronym for a robotic production system. I’m referring to ‘Ash’, the type of wood that Morgan uses to build frames that body panels on their 4/4 and 3 Wheeler mount to. Thanks in part to £6 million in funding from the UK Advanced Propulsion Centre, you will be able to buy a hybrid-electric or pure electric powered vehicle from the eminent English marque from 2019. The power-trains will be developed as part of a partnership between UK companies Delta Motorsport and Potenza Technology and will go someway toward lowering Morgan’s ‘fleet’ CO2 emissions. In other words, if they make electric or hybrid vehicles they can keep producing the 3-wheeler, 4/4, Aero8 etc with the petrol chugging motors we all love, while still meeting the UK Government’s strict C02 laws that are based on a manufacturer’s entire range. These fleet based Co2 targets have been affecting low-volume, high-performance manufacturers for a number of years (Aston Martin Cygnet, anyone?) as their entire range of cars still needs to meet these targets, despite the fact they are low-volume producers. 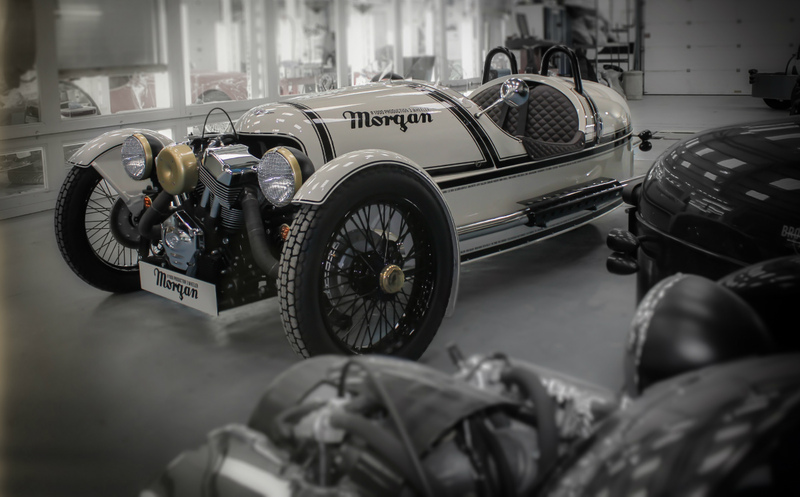 Morgan has admittedly been working on alternative powered vehicles for a number of years now, with it’s LIFEcar project, a fuel-cell powered Aero 8, paving the way for this announcement. 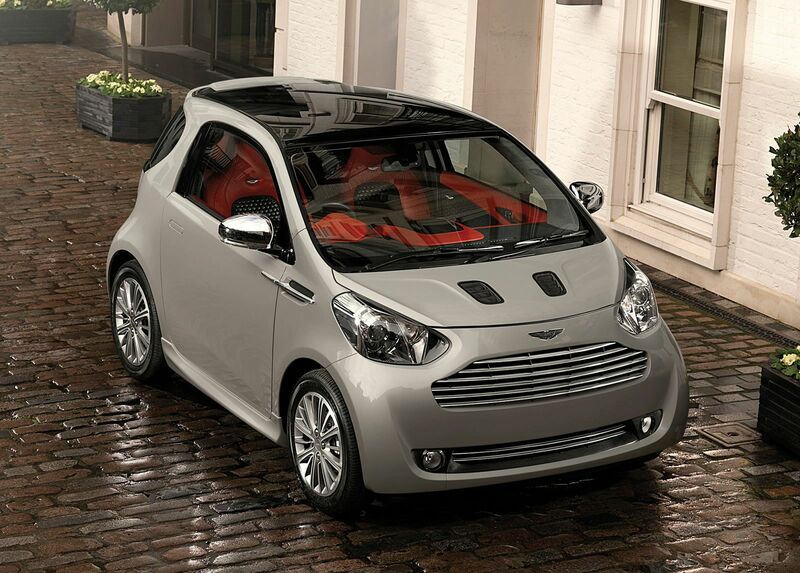 Instant torque channeled to the rear wheel of this…sounds like a laugh.